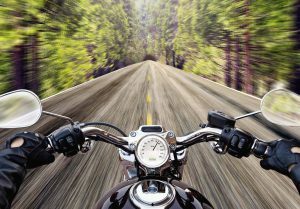 With the winter season coming to an end and bliss summer days fast approaching, it is without a doubt that more motorcyclists are going to be hitting the roads. It is vital for both drivers and riders to practice safe driving to prevent fatalities. In an ICBC MVA crash study, it was recorded that 70% involved motorcyclists, that’s an average of 2,500 crashes in B.C. annually. Whether you are a beginner, have 20+ years of experience under your belt, a daily commuter, a seasonal rider, track racer, the sport is diverse and it comes with all sorts of responsibilities. Not just for yourself but others on the road. There is no blame game. A very common scenario is a vehicle turning left in front of an oncoming motorcycle. Riders are extremely difficult to see, especially when you’re not used to looking out for them. So as a rider ensure that you scan intersections, shoulder check, be aware that you are often in a cars blind spot and that they may pull in front of you at any given moment. Having the correct lane positioning will help maximize your visibility and give you more time to react to unexpected and dangerous situations. Choose responsible riding partners or groups that will not push you beyond your abilities. Having awareness will play an important factor as a rider. Knowing where you are, where your skill level is and the power of the machine that is beneath your legs. Take a safety course with a riding school and invest in good quality gear. 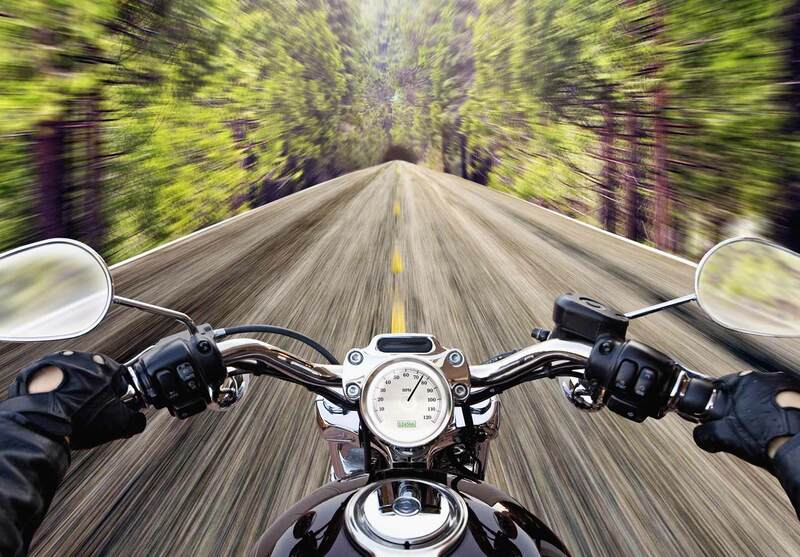 Call one of our experienced ICBC lawyers if you have been involved in a motorcycle accident. We are available 24/7 at 604 684 0040.